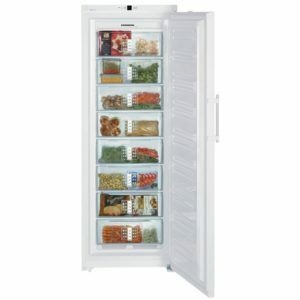 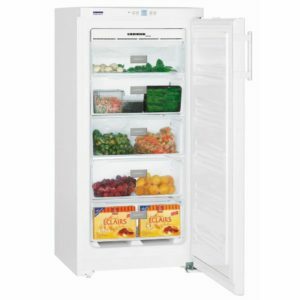 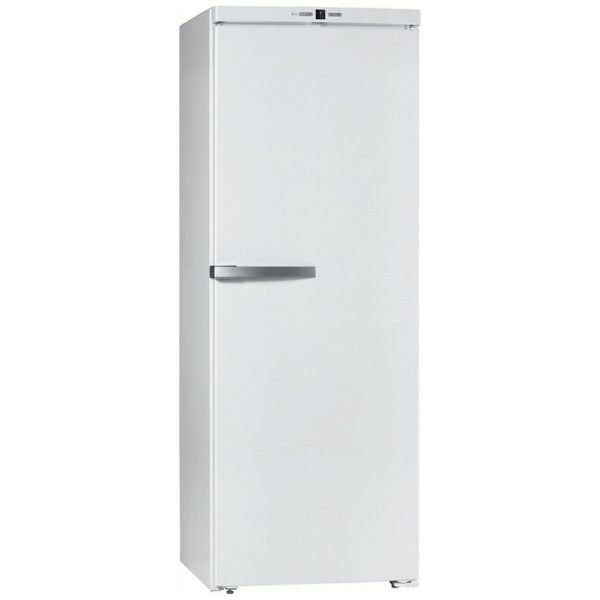 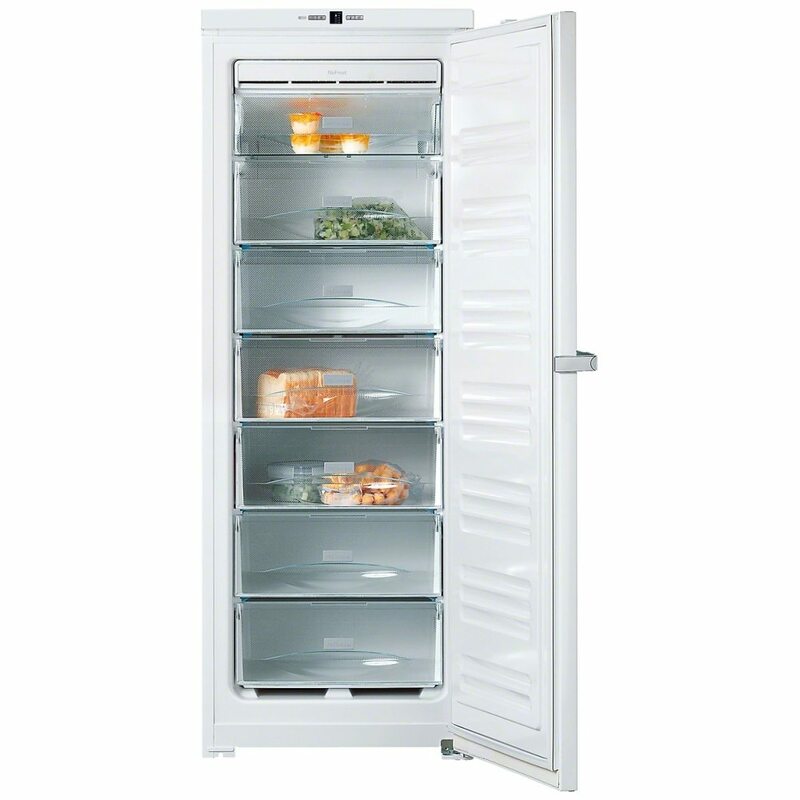 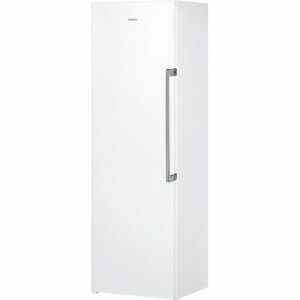 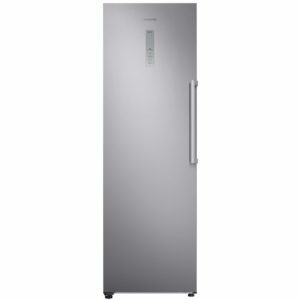 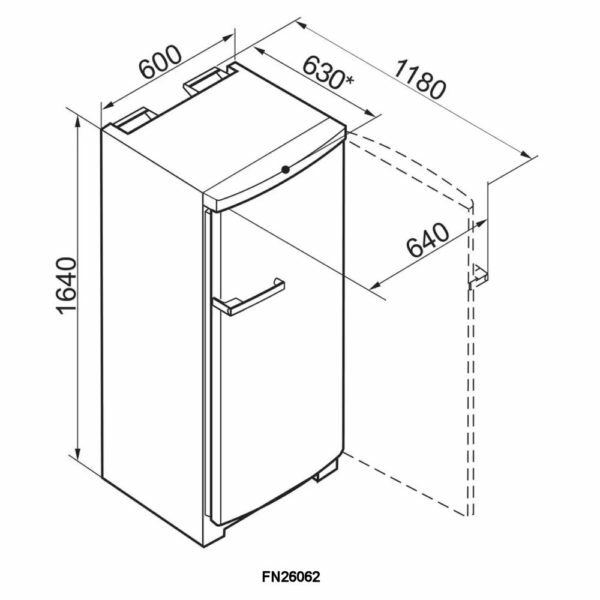 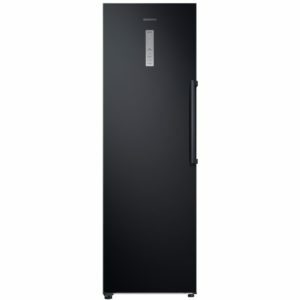 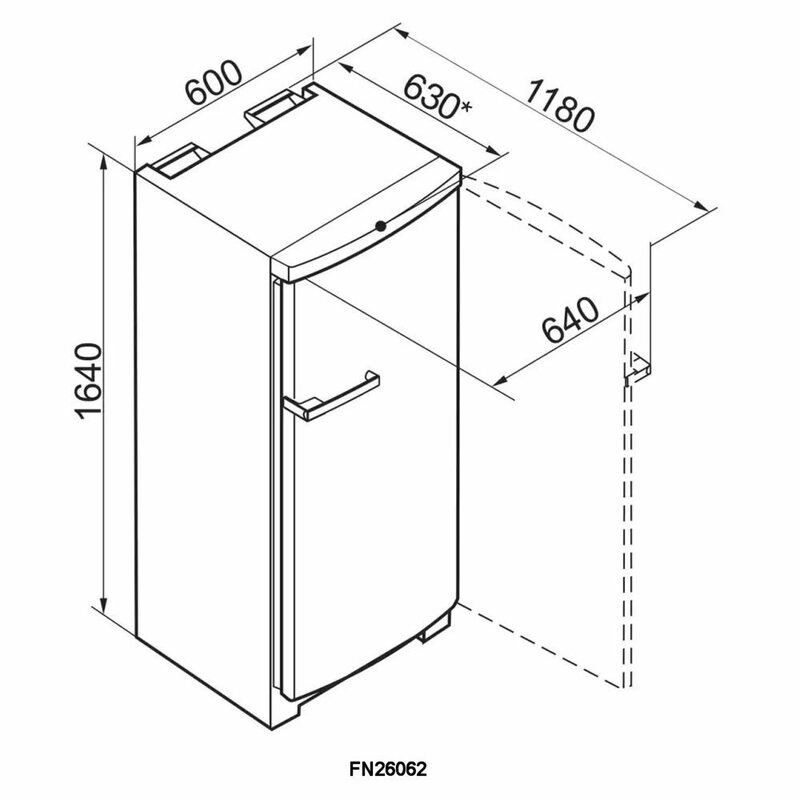 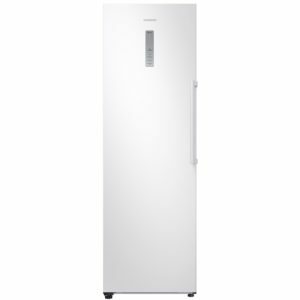 With its easy to maintain frost free interior and 4 star freezing, your food will be kept in great condition in this Miele freezer. 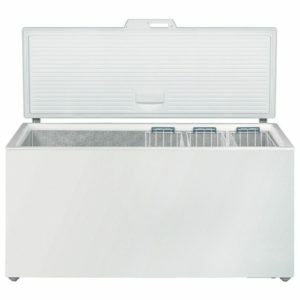 Offering 221 litres of storage space across 7 compartments, you will be able to fit in plenty of frozen food, from the essentials to those extra treats! 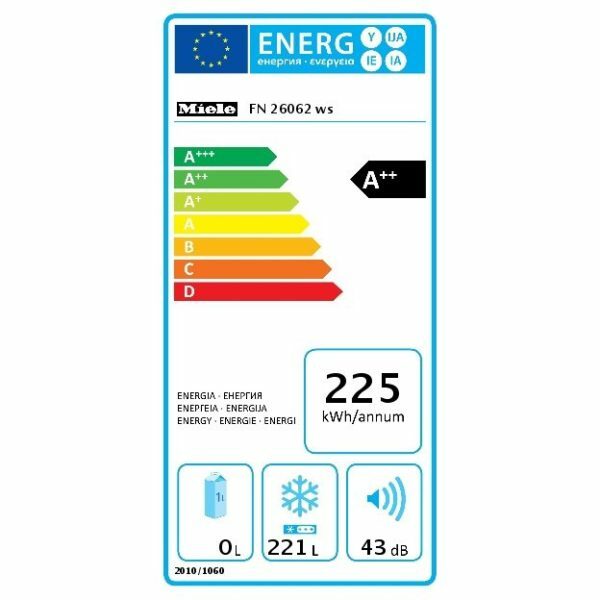 Boasting an A++ energy rating, you can rest assured that running costs will be kept to a minimum.